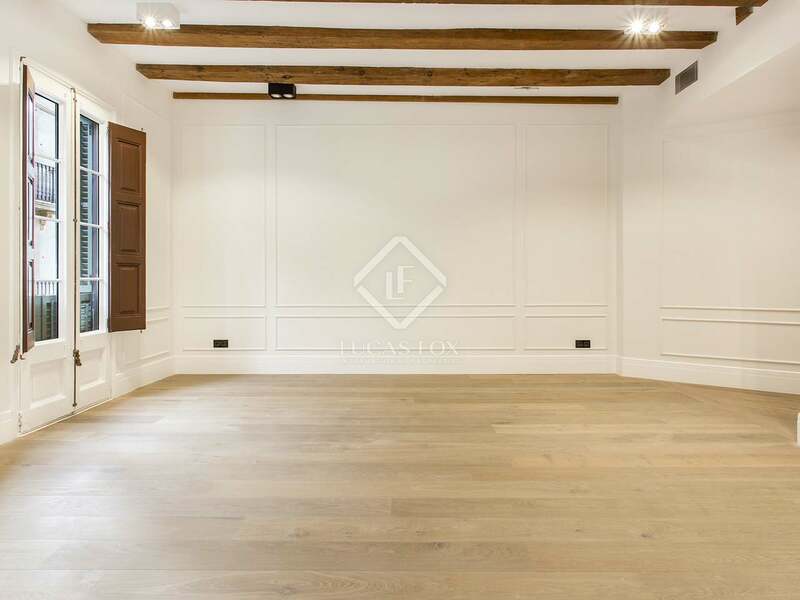 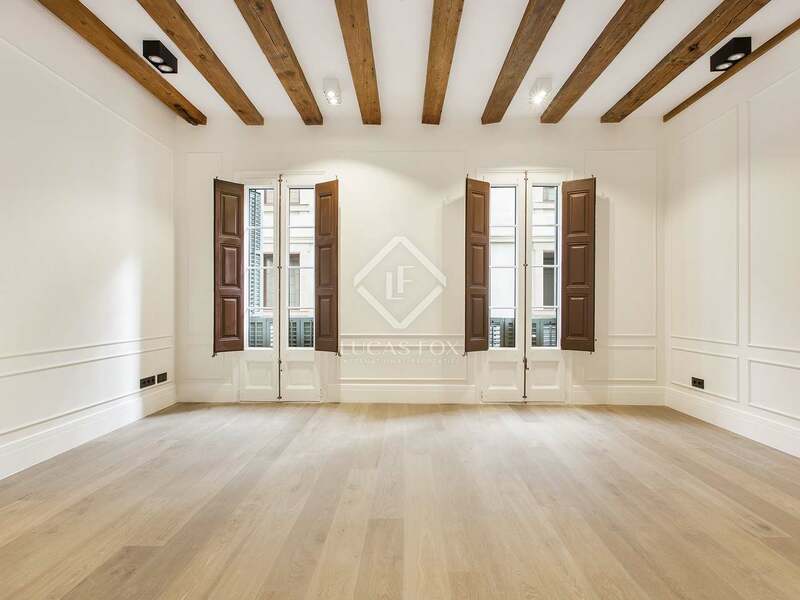 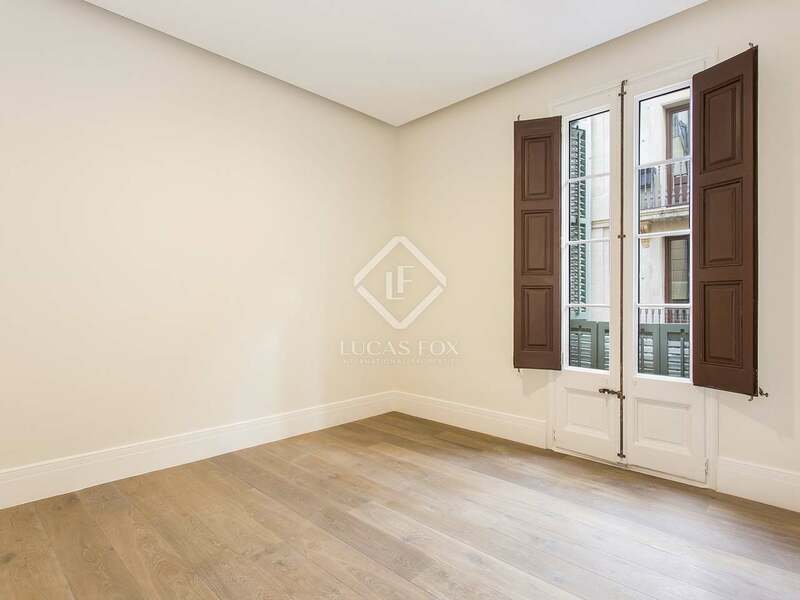 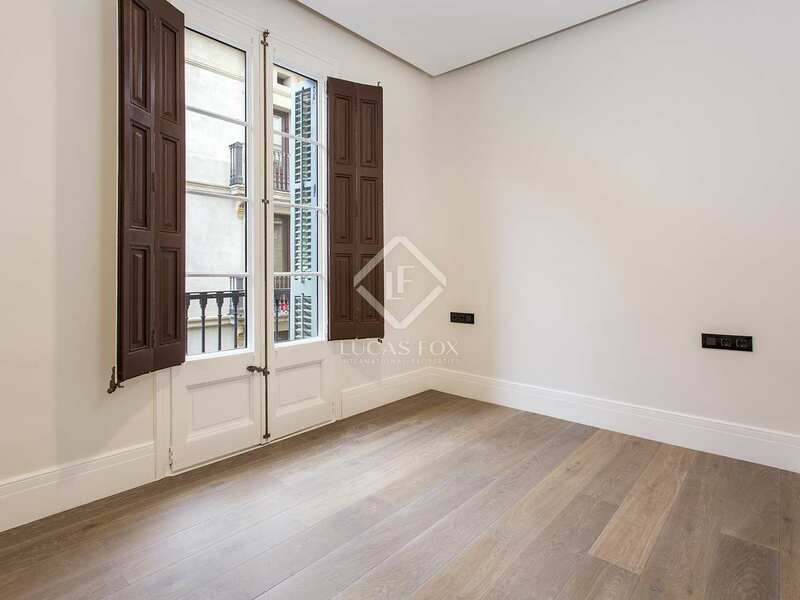 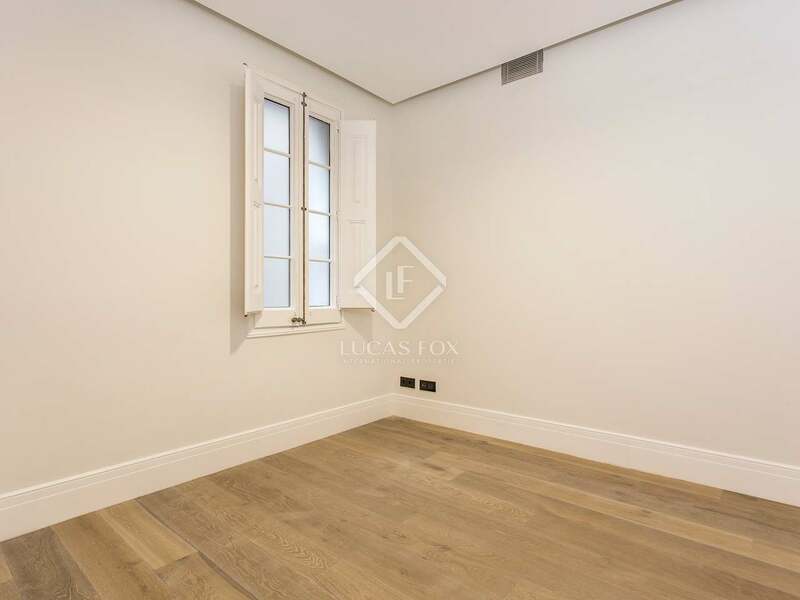 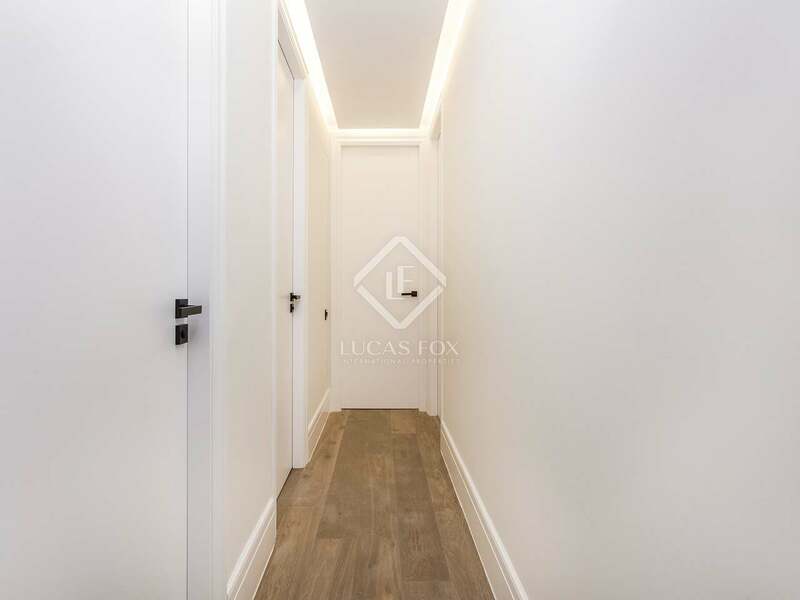 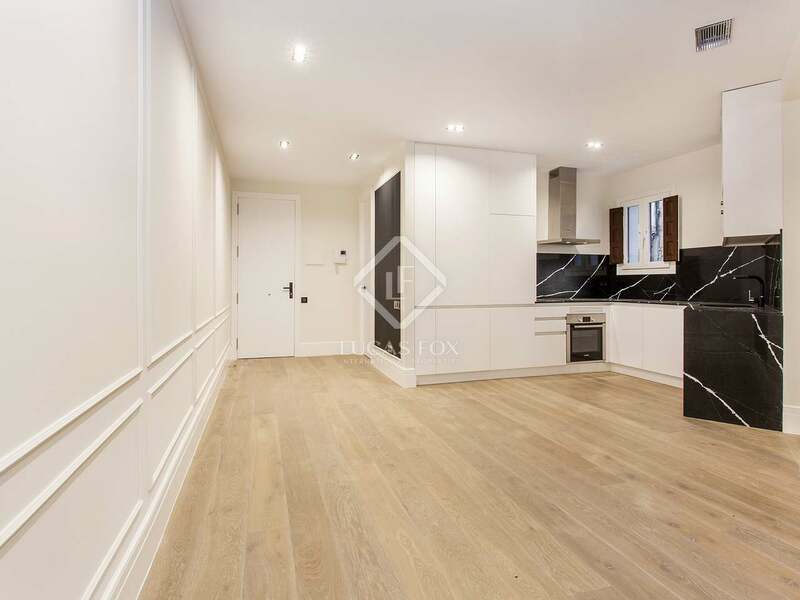 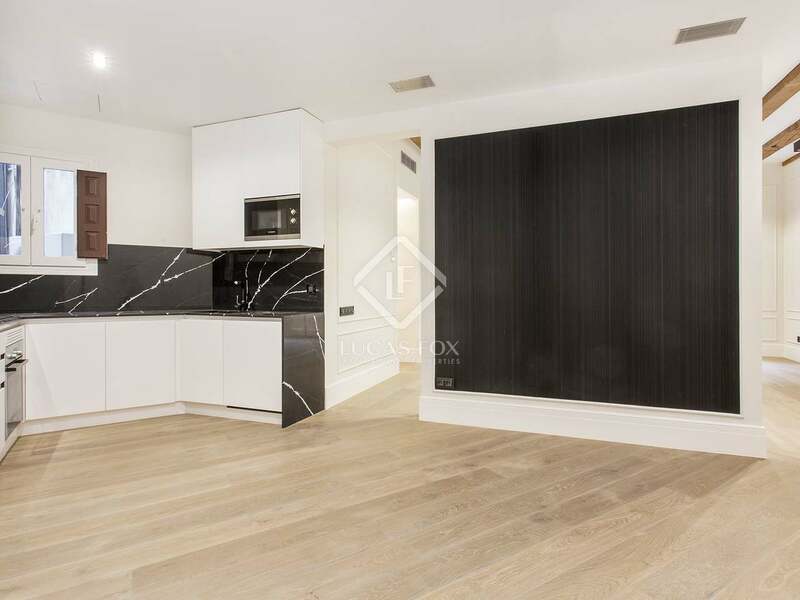 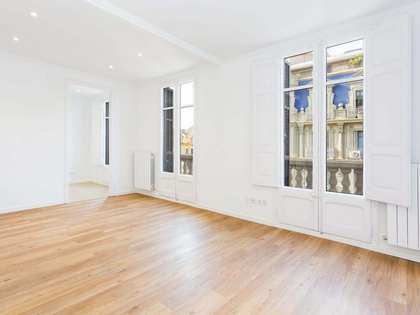 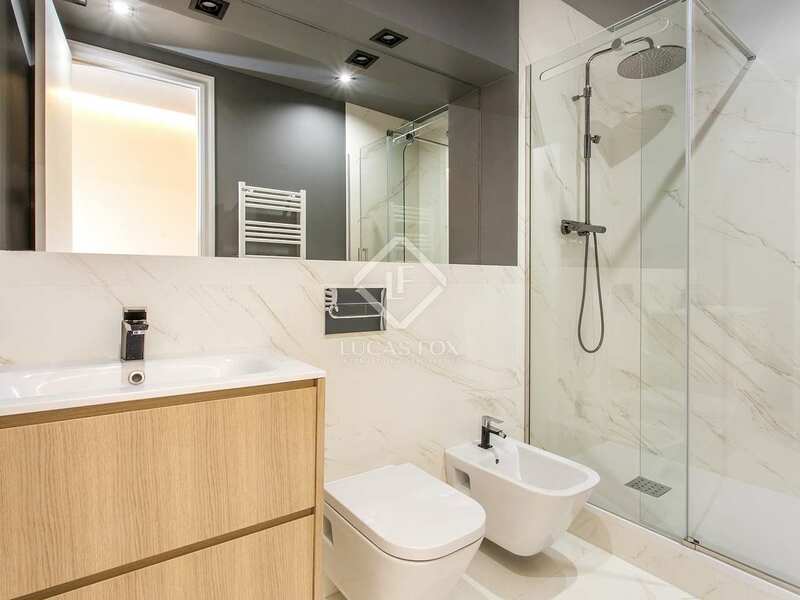 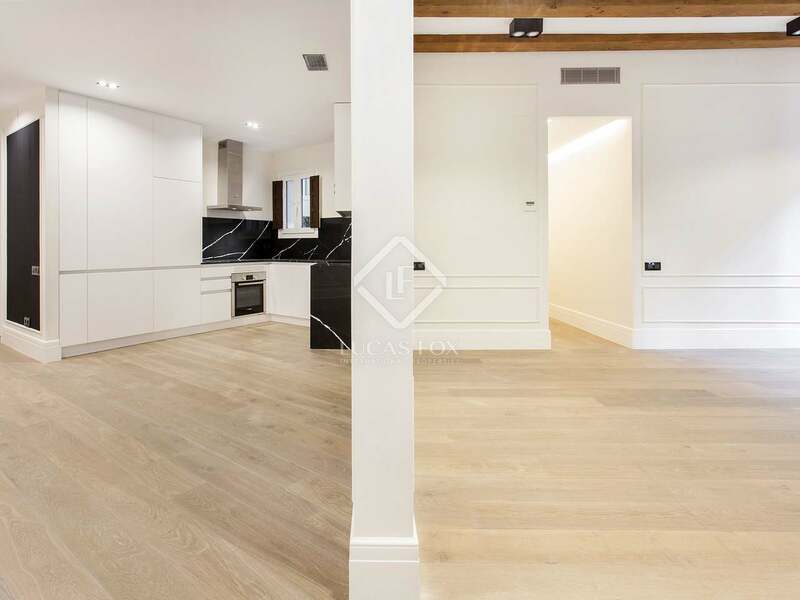 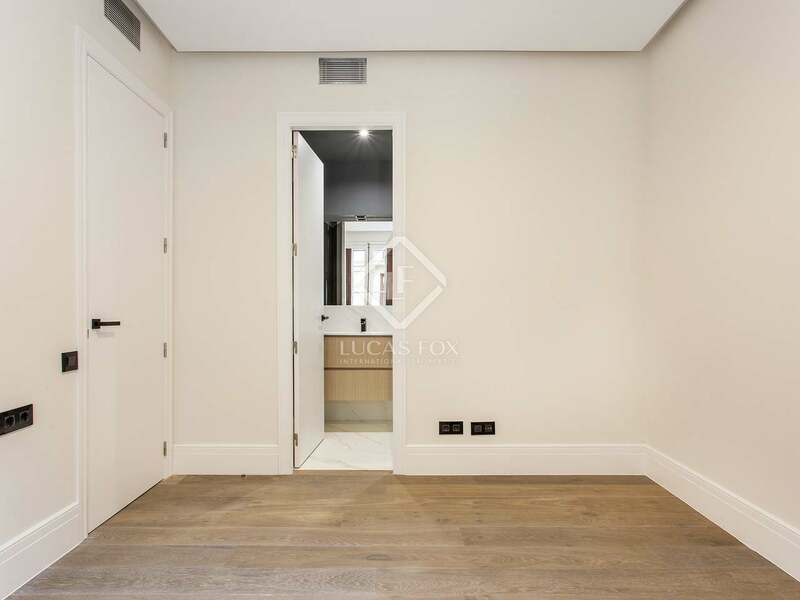 Stylish 110m² renovated 3-bedroom 2-bathroom property with views of Plaza Universitat. 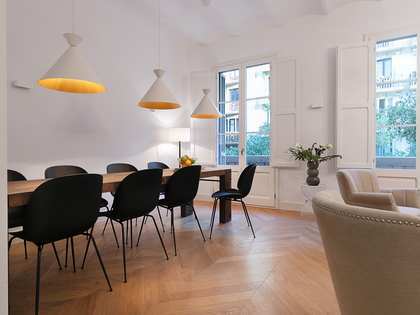 Here we find a completely renovated, modern apartment with original elements. 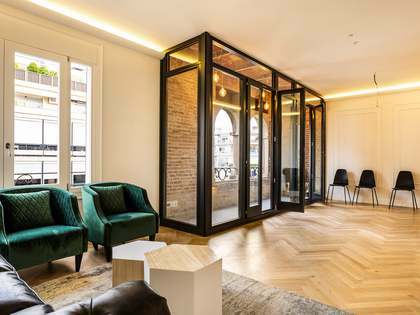 In the heart of Barcelona's city centre, it offers views over Plaza Universitat. 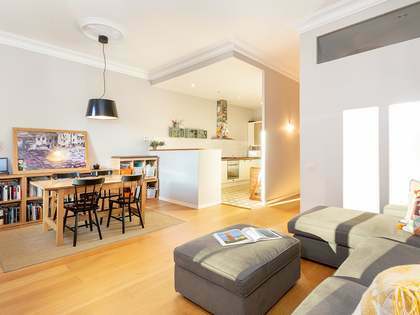 The large living room is partially separated from the eat-in fitted kitchen by a full-length divider. 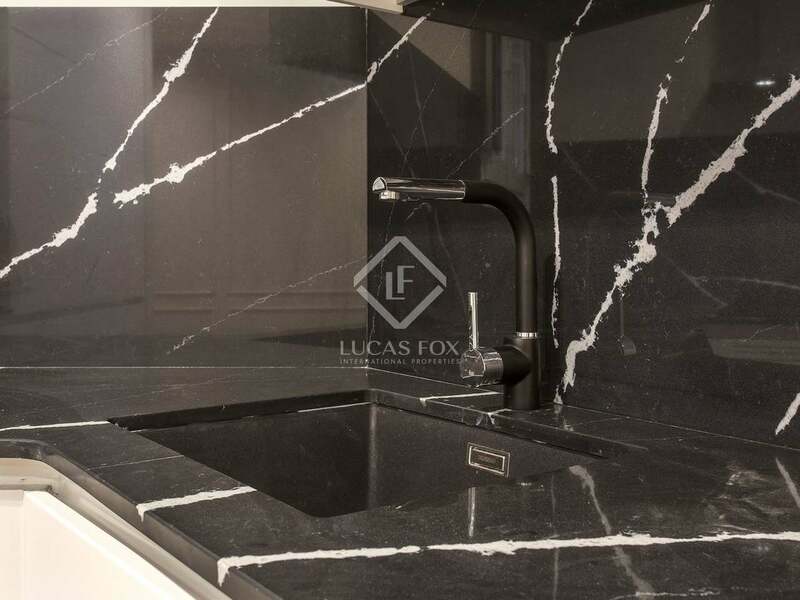 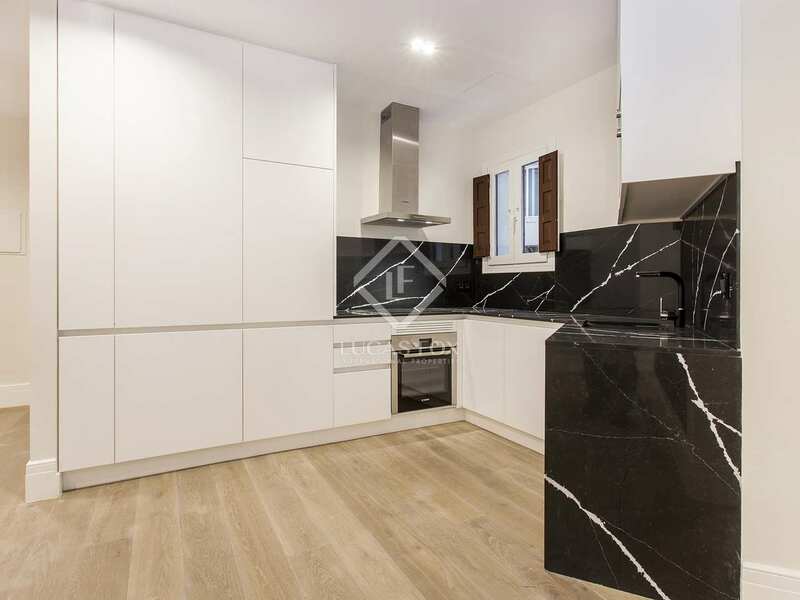 The kitchen is fitted with black and white marble and stylish white cupboards. 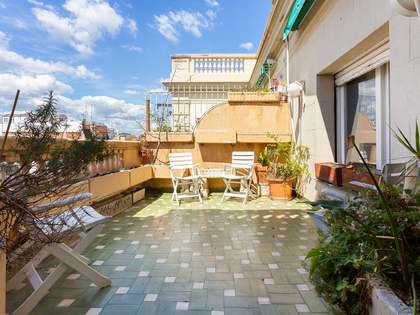 There are several balconies along the façade of the apartment, accessed by wooden-shuttered double doors. 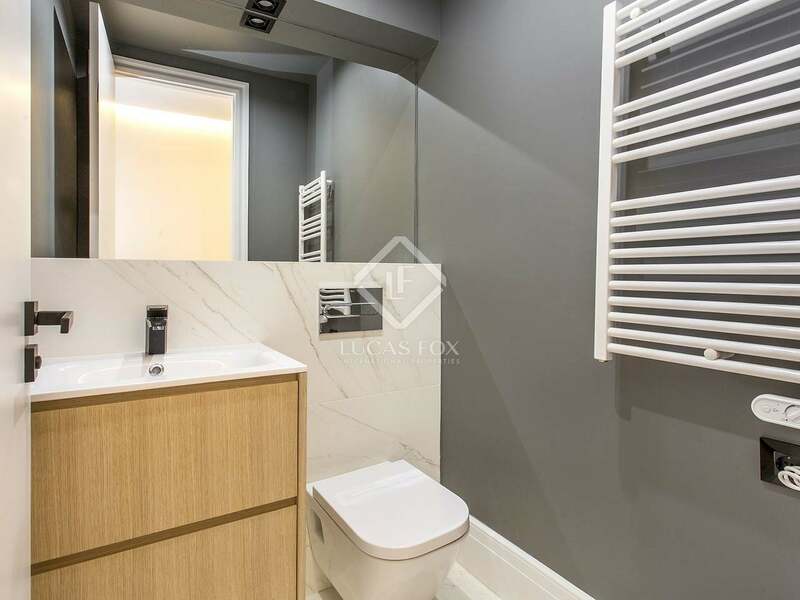 The 3 bedrooms include 1 spectacular particularly well-sized 20m² bedroom with en-suite bathroom. 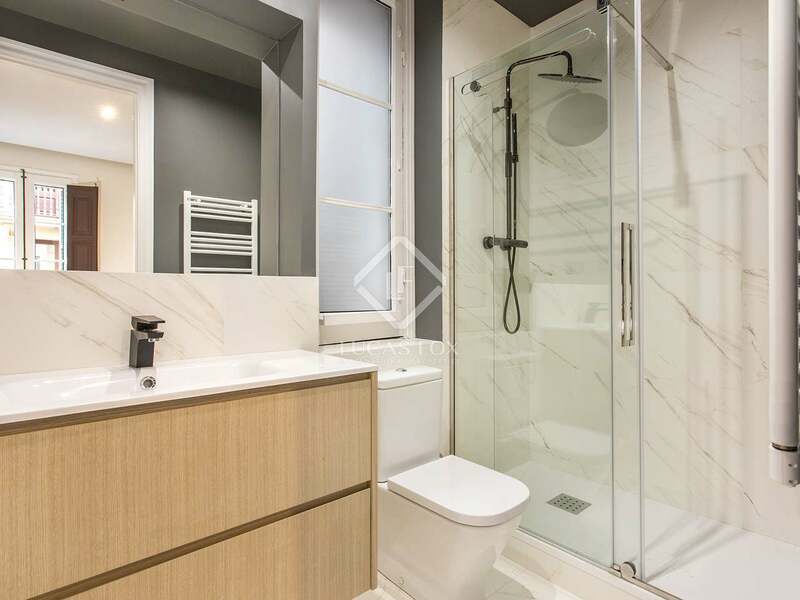 There is 1 additional bathroom. The property has wooden beams, wooden shutters, wooden flooring and high-quality kitchen and bathroom fittings. 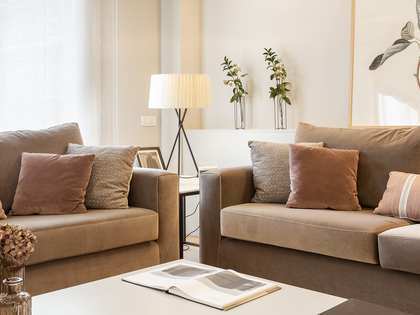 The apartment is suitable for families or as a second residence. 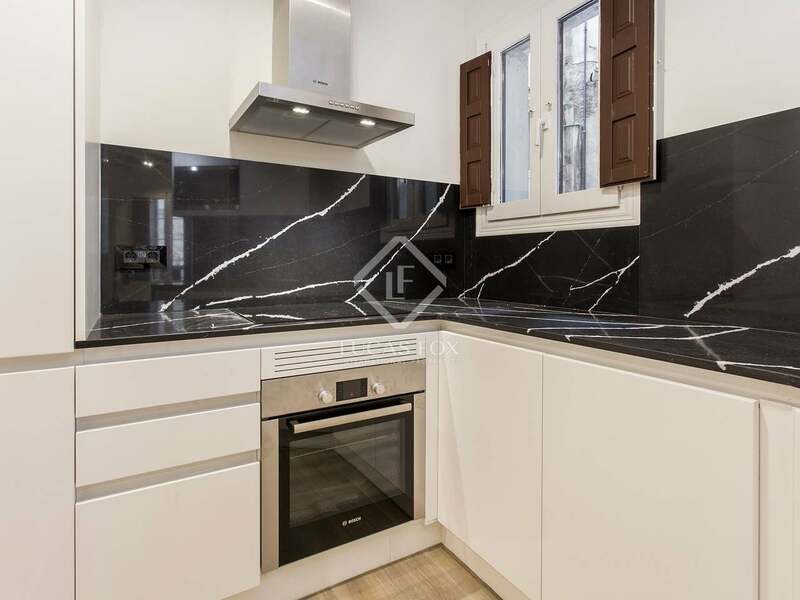 The property is in Eixample Left, next to Universitat Metro and close to Sant Antoni in a booming area full of restaurants. 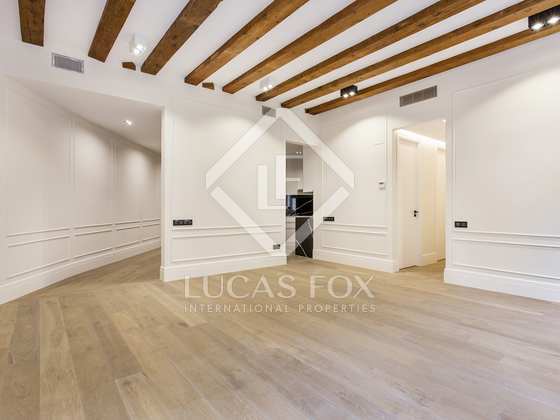 It is a 2-minute walk from Plaza Catalunya or the prestigious Paseo de Gracia, and is also very close to Calle Enrique Granados.